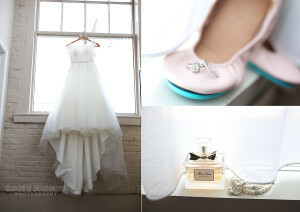 Kaitlyn and Ben were married at an amazing space in St. Louis, NEO. Everything about this wedding was simply beautiful. 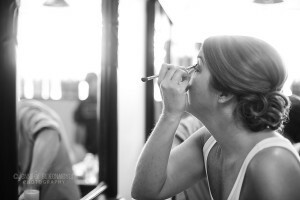 I hope you enjoy some of my favorites from Kaitlyn and Ben’s big day! Kristen and Brian were married near Springfield, Illinois. I’ve known Brian since kindergarten, and was so happy to be both photographer and guest at this wedding. Brian and Kristen lived in Hawaii for several years, so they brought a little bit of Hawaii to their big day. Congrats, Kristen & Brian! 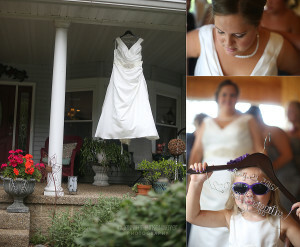 Stacy and Jacob were married this past summer in beautiful Grafton, Illinois. Aeries Winery was such a great location for a wedding with amazing views of the river. Congrats, Stacy & Jacob! Max’s mom is one of my very best friends! We’ve known each other all our lives, and our moms are even best friends. 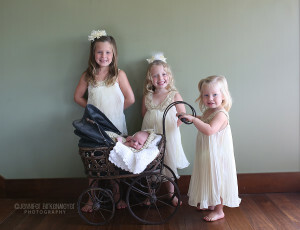 I was absolutely thrilled when baby Max was born, the youngest of four siblings. I’ve had the pleasure of photographing each one of these babies. Welcome to the world, baby Max! © Jennifer Birkenmeyer Photography 2015|ProPhoto WordPress Blog by NetRivet, Inc.